The apparent heart attack that killed kennel owner Max Turnbull has left seven pups in mourning, and his wife Peg suspecting foul play. But the only evidence is their missing prize pooch - a pedigreed poodle named Beau. 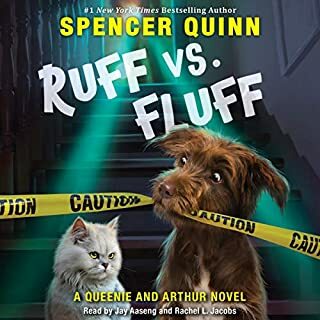 From the outside, Queenie the cat and Arthur the dog appear to have a lot in common. Both pets live in the charming Blackberry Hill inn. They both love their humans, twins Harmony and Bro. They both have a fondness for sausage. But that doesn't change the fact that they are mortal enemies. Goofy, big-hearted Arthur loves everyone he's ever met...except the snobby, scheming cat who's devoted her life to ruining his. Cat, dog, kids, mystery. Lots of fun! 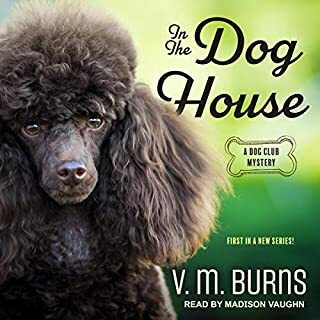 Welcome to an elite Connecticut kennel club where shocking secrets gnaw at the best of the breed and competition has a sharp - and deadly - bite. As if raising her son Davey, training her rambunctious Poodle Faith for the show ring, and grooming fellow handler Sam Driver for romance aren't enough, Melanie Travis's entre into the exclusive Belle Haven Kennel Club has been met with a grisly murder. Unfortunately, the only witnesses to the crime were the victim's startled pair of Beagles. And they aren't talking - Melanie hadn't intended to do any serious snooping, what with coping with the unexpected arrival of an ex-husband out to get joint custody of the son he's never known. 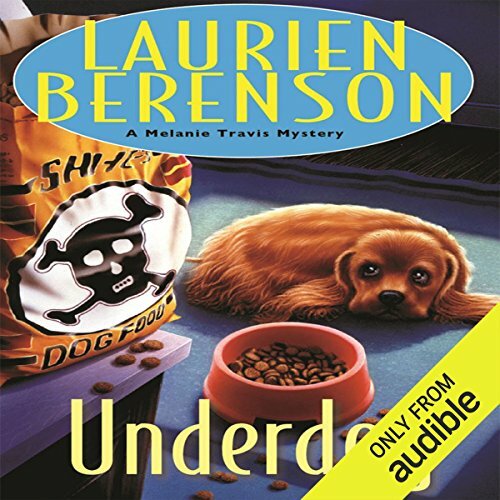 In need of some serious distraction, she's off to sniff out dangerous secrets - only to discover that everyone at Belle Haven has something damning to hide.As the shocking truth slowly comes to light - and her own domestic drama moves center stage - Melanie finds herself eager to put the bite on a dogged killer who's desperate enough to strike again. 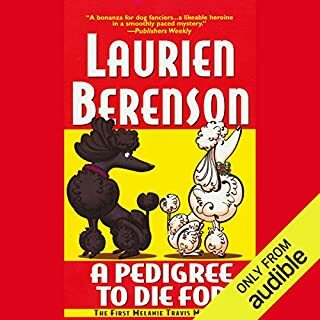 ©1996 Laurien Berenson (P)2014 Audible Inc. If I could play this audiobook at .90 speed, it would be perfect. The narration pacing seems really rushed, like the narrator can barely breathe. The narrator doesn't have a vast range: the one African American character sounds exactly like the white main character. Actually I also though the narrator sounded really young and squeaky. But that could just be me. 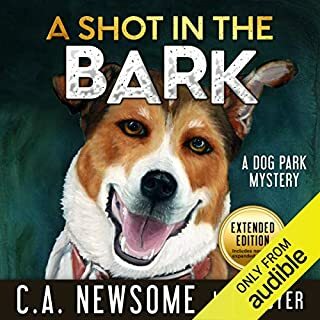 I've just finished listening to Grover Gardener read all the Andy Carpenter mystery, and this is very very different from his narration. No. narration was too rushed. Would you listen to Underdog again? Why? Yes, I often listen to or read books more than once. What was one of the most memorable moments of Underdog? Not exactly a "moment" - I enjoy the knowledgible way the dog world is depicted and Aunt Peg's character is a hoot. Get another narrator! This woman's voice is high, "little girlish" and irritating and way too fast. I've never before had to put an audiobook on a slower play speed. I will continue to enjoy the book series in spite of the narrator. 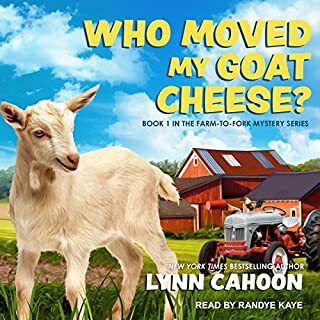 This was a very good cozy mystery. 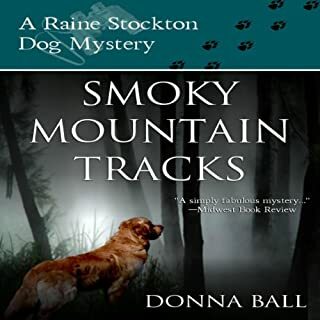 It has well developed characters, a charming setting, and a mystery with enough twists and turns to keep the plot moving at a fast pace. I can't wait for the next one.